We are sad to announce that due to unforeseen circumstances, we have had to cancel our May 4th spring event. Take a look at our other upcoming events below! Are you looking for a cool bike? We have you covered! Browse our selection of gently used kids and adult bikes (age 4+) and upgrade your ride! Donate a bike (please make sure it’s clean and works well), get a $10 coupon card to use towards another bike (average cost $10 – $30), AND get early entrance to the event (browsing time will begin 9:00AM for those who donate a bike). Donations will be accepted starting Friday, May 3rd at 9AM and finish Thursday, May 9th at 9PM. No donations will be accepted after this time as our volunteers need time to check over our donated bikes. We value your safety and have the right to refuse unsafe or dirty bikes. No plastic, broken bikes or tricycles, please! Volunteers will inspect and make minor repairs, if necessary. You are welcome to join our volunteer bike crew on Friday, May 10th at 6PM. We will provide bike stands and tools, or you can bring your own. Please email Caroline at programs@midsun.org, if you can help!! 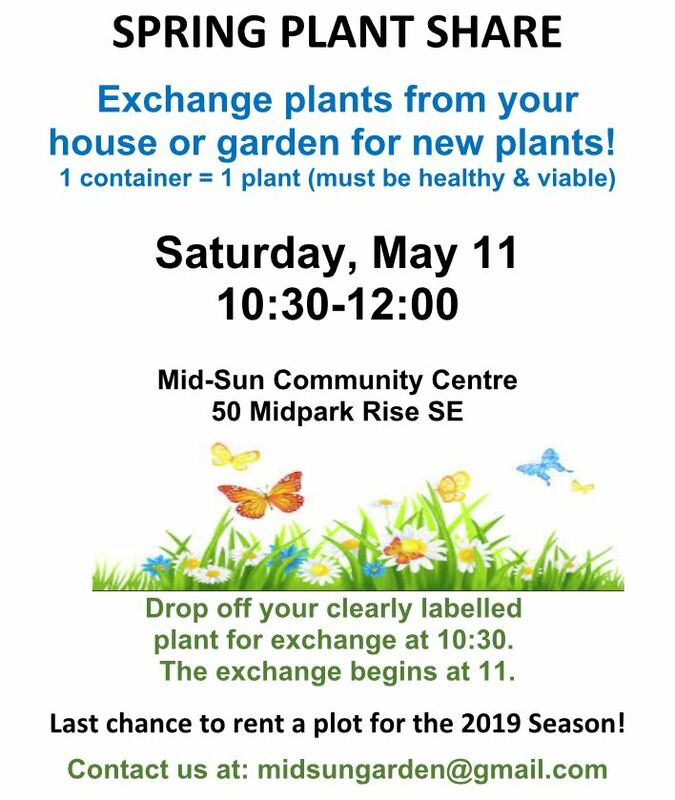 For Midnapore registrations, please contact Jen Hawkins at (403) 919-1122. 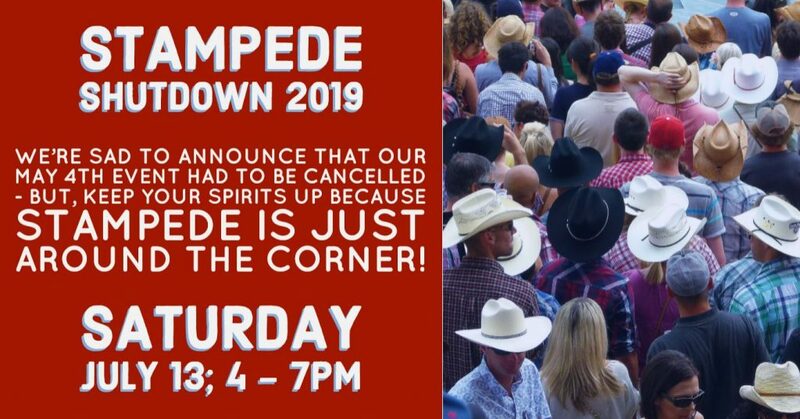 For Sundance registrations, please contact Jodi Flodstedt at (403) 650-6183. There will be a small ($10 or less) minimum registration donation required with the proceeds benefiting Children’s Cottage and Sonshine Community Services. Stay tuned for more information regarding entertainment and ticket sales for our traditional Beef on a Bun dinner!! Register online at midsun.org here or in person.